Looking for a good review of the Concept2 Rower Model D? Read this. 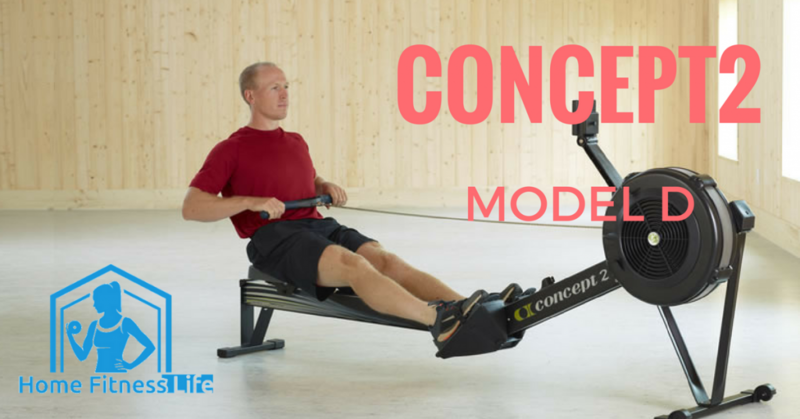 The Concept2 Rower: Model D is one of the best-selling machines in its category. Why? It's suitable for all athletes, no matter how advanced their training levels are. Some of the features include a backlit performance monitor full of excellent programs and games. There’s also a system for tracking calories, distance, and pace. And that information can be transferred via USD to another device. There are also awesome wireless capabilities to monitor heart rate and even race a friend on a separate machine. I don’t know about you, but when I read about gamified fitness machines, I get excited. Maybe it’s my competitive streak. I am an Aries, after all. Performance Monitor: The Concept2 backlit screen includes workouts, games, and session results. You can transfer the data wirelessly to other devices. Air Resistance: The airflow changes in response to the effort you exert. The more forcefully you row, the more difficult it becomes. Ergonomic Handles: The rower handles are poised at 10-degrees to support a comfortable rowing position. Adjustable Footrests: No matter your shoe size, you should be able to fit it into the footrest. Optional Slide: If you still long for the sensation of going out on the water, you can attach slides to the machine with bungee cables. These slides can be used to connect more than one rower for team training. Transport Wheels: You can move this rowing machine wherever you need to. Easy Storage: You can separate this rower device into two pieces. One of the main differences between the Concept2 Indoor Rower and other machines is the advanced PM5 monitor. The backlit screen provides visibility, while the adjustable arm allows you to position it wherever you like. To keep costs low, the adjustable arm on the Concept2 is plastic. The Concept2 comes equipped with a flywheel and damper to allow you to control your resistance. The spiral damper allows you to control airflow to your preference. The design also minimizes noise during workouts. I know my husband would be thankful for that! While the rower has a pretty big footprint, it’s not terribly tall. The machine is only 14” above the ground, so you may even be able to keep it concealed behind the sofa when guests come over. In the middle of the machine, there is a quick-release frame lock mechanism to separate the two parts. You can then use the wheels underneath to roll it into your closet. You might not have to do any heavy lifting to put it away. The machine has a nickel-plated chain that requires oil to move smoothly. So, take special care with this. Altogether, this rower machine does not require especially tedious assembly. It’s even simpler than Ikea instructions. You just have to install the front legs with a total of eight screws. I have a feeling you can handle that, right? Lastly, when you buy this rowing machine, you have an option of a Concept2 slide. This can add the floating water sensation some buyers are looking for, as well as allowing you to connect multiple machines for team training. Has a sturdy frame, this rower easy to assemble. The seat is at the height of only 14-inches. The frame lock makes it easy to take the machine apart. The wheels make it easy to move and store. Has a larger footprint than other Concept2 models. This machine is one of the more affordable rowers on the market. No wonder it is one of the best-selling in the world. Could you even ask for cooler features than the ones this machines already has? The PM5 monitor makes this a smart buy. No lifetime warranty on this machine. In this video, Caitlin Steel from CrossFit Hershey provides an excellent product overview of the Concept2 Model D Rower. Now you can see it in action! 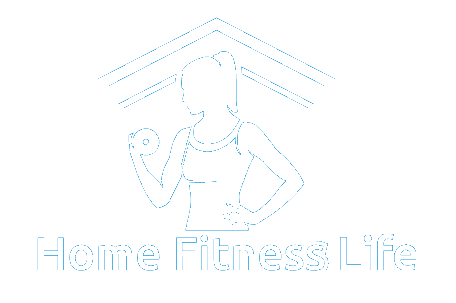 Click here to see some of the top rowing machines suggested by Home Fitness Life.